Cajun Timing is a race timing company based out of Lafayette, LA. We’ve been timing races since 1996. Cajun Timing offers professional timing using the latest technology for timing and scoring services for running, triathlons, duathlons, swimming and biking events throughout the South. We utilize RFID ULTRA DISPOSABLE & REUSEABLE CHIP TIMING SYSTEM for cycling, running, and multi sports race events. For smaller races, we also offer an Electronic Manual Timing System. We offer many services which includes Live Results designed for smartphones. Results Kiosk, with individual result printouts. Online Registration, at no cost to the Event or Organizer. Learn more about our Services. 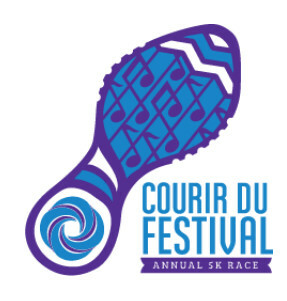 The annual Courir du Festival 5K presented by Stuller will take place in the tree-shaded neighborhoods of downtown Lafayette, LA. It's also one more way to support Festival International de Louisiane! We encourage Festival-goers of all ages to run or walk through the heart of Cajun Country. The event includes a T-shirt, live music, food, and drinks. Race day registration will be available on-site starting at 7:00 am. *Please note, running shirts are first-come, first-serve. 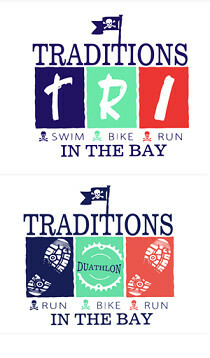 Shirts may be limited during packet pickup on race day. BIKE ROUTE - SMOOTH PAVEMENT FOR EXCELLENT BIKE COURSE. RUN ROUTE THROUGH LSUE'S PRISTINE CAMPUS. 150 Meter pool swim/10 mile bike/2 mile run. Starting at the LSU-E natatorium and then traveling south turning west down FOURNERAT ROAD, you will find the course fast and smooth. If you are a beginner you can get your feet wet at this fun, lively event on the Cajun Prairie. 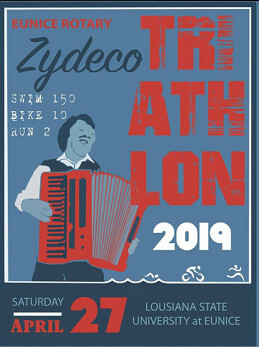 If you are a seasoned athlete, get your race season started and your blood pumping with the fast course and foot stomping Zydeco music. 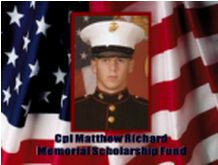 The 8th Annual Cpl Matthew Richard 5K memorial run/walk will be held on Saturday, April 27, 2019 in Downtown Iota, LA. Check in: 8:15 – 8:45 a.m.
All Participants will receive a t-shirt. Pre-Registered Participants are guaranteed a t-shirt on race day; late registrants will receive a t-shirt at a later date. If you are unable to attend and want to show your support for the Cpl. Matthew Richard Memorial Foundation and the dedicated and courageous people that serve in the Armed Forces, you can buy a Memorial Run T-Shirt!!! Water and fruit will be provided to all participants at finish. Hamburgers and soft drinks will be sold starting at 10:00 a.m. Live Music Entertainment by Jaryd Lane and his band. Fun Jumps, face painting and balloons for the kids. 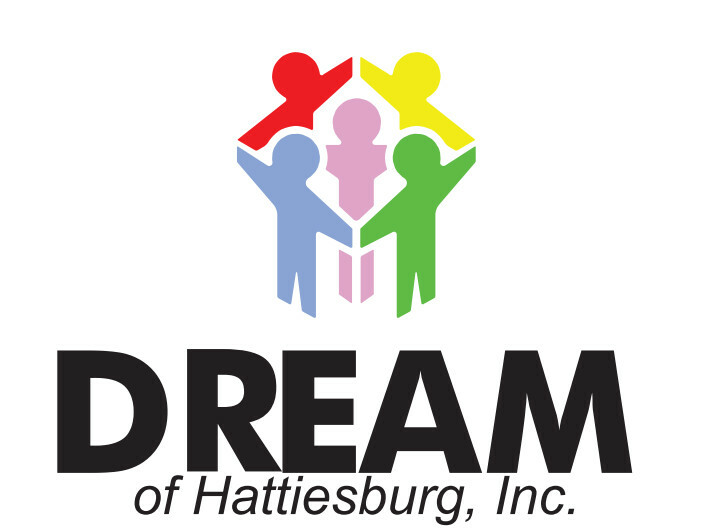 This event benefits DREAM of Hattiesburg, Inc. in efforts to promote healthy positive change through prevention by reducing and/or preventing the abuse alcohol and other drugs for children and youth in south Mississippi. DREAM establishing a youth cycling and family cycling club/team. All proceeds of this event will go to DREAM. "Hattie Hundred 2019" is a bike ride that offers 100 mile, 88 mile, 65 mile, 30 mile, and a family ride (2.5 mile) courses on trace as well as a 100 mile off trace ride. Your adventure will begin at the Hattiesburg Train Depot and follow the Long Leaf Trace along a portion of the Mississippi Central Railroad Line. For those who are not familiar with the Long Leaf Trace, it is a paved trail that follows a portion of the abandoned Mississippi Central Railroad line passing through towns such as Hattiesburg, Sumrall, Bassfield, and Prentiss. Ride packets may be picked up on Thursday, April 25th at Dream's office located at 614 West Pine St., Hattiesburg from Noon - 6 pm and on Friday, April 26th at Infinity Cycle in Hattiesburg time to be announced. For information call 601-545-2102 ask for Linda. Every participant will receive a goodie bag, T-shirt, medal, and a raffle ticket (chance to win prizes including a bike from Moore’s Bicycle Shop and Regions Bank's Bike) and food. The Family Ride participants will receive a finisher's medal. 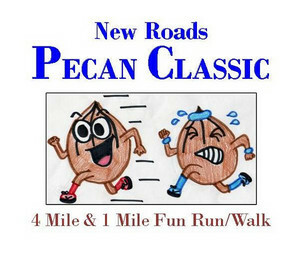 The race will begin and end at the NRG Community Field/Park, 311 Park Ave., New Roads, LA 70760. Race Course for the 4 mile race will be along the scenic False River. The race will start and finish at the Hamshire-Fannett High School Stadium located at 13350 Hamshire Rd., Hamshire, Texas 77622. A snow cone machine, cotton candy machine, food truck, DJ, drink stations, and sponsorship tables will be available at the race as well! Anyone, no matter your age, can sign up for either race and strollers are welcome. The Hamshire-Fannett Education Foundation is an organization responsible for presenting college scholarships to deserving graduating seniors, and awarding teachers with grants to assist with increasing classrooms needs. 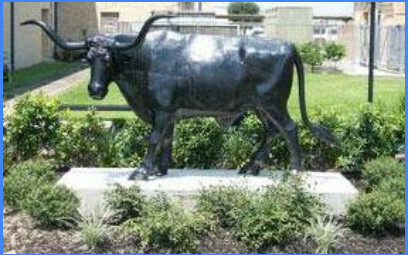 As we rebuild our school and community, we would like to give you the opportunity to participate in our much anticipated, 2nd annual, Hamshire-Fannett Longhorn Stampede on April 27, 2019. The event will include a 1-mile fun run/walk and a 5k fun run/walk around Hamshire-Fannett High School. All ages and abilities are encouraged to sign up and support our efforts. Packet Pick Up: Friday, April 26th at event location 3-7 pm and morning of race day. EVENT BEACH TOWELS + T-SHIRTS to get you ready for summer! CASH AWARDS TO TOP OVERALL MALE/FEMALE AND TOP MASTERS FINISHERS! !